Taiwanese manufacturer Foxconn, famed for its role producing Apple devices, is planning a $1.1 billion expansion which will see it significantly increase its operations in China during 2012. 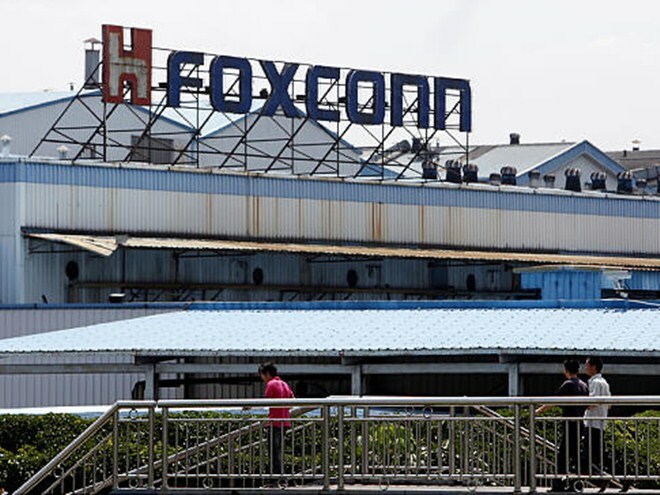 According to a report from China Daily, the plan will see the company make its existing factory, at the Foxconn Science Park in Zhengzhou, the world’s largest smartphone production plant. The announcement ties-in with plans to recruit an additional 100,000 staff, which will almost doubles the workforce at the park through a joint initiative with Zhengzhou city authorities. You can’t find entry-level workers in Shanghai offering only 1,500 yuan ($237) of monthly salary. But we can. Currently the plant’s 130,000 staff work to produce 200,000 iPhones, but the company believes that the additional capacity will increase its output significantly. It hasn’t been plain sailing for Foxconn by any means, however. Low pay and repetitive tasks has seen a high level of suicides amongst its staff, which saw it introduce a no suicide clause into contracts. The company was also under pressure after an explosion at a Chengdu-based plant was thought to have affected the production of iPads earlier this year. Foxconn opened the Zhengzhou plant and another base in Sichuan earlier this year, and it currently employs 1.2 million people across its numerous operations in China. The company also has operations in Brazil, where it was rumoured to have started producing iPhones earlier this month.